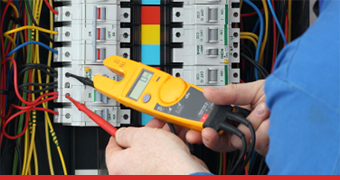 ST Electrical Services Ltd carry out the majority of work in the Manchester area. Specialising in both domestic and commercial electrical installations,we provide customers with a high quality professional service. Experienced Electricians and Electrical Contractors Offering a Range of Services in Hale, Sale and Altrincham Areas. We are electrical contractors, based in Manchester, who specialise in domestic, commercial and industrial electrical installations. Working closely with our customers, we will arrange a free consultation which gives you the opportunity to set forth what you need to achieve. It doesn't matter whether you need electrical underfloor heating or a full commercial re-wire, nothing is ever too much trouble for the experts at ST Electrical Services Ltd. You will also find that our rates are highly competitive to ensure that you receive commendable levels of service and professional installations which won't cost the earth. To discuss your requirements with one of our professional electricians, don't hesitate to contact us today. 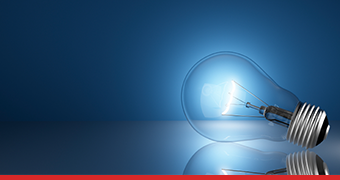 Why Choose St Electrical Services Ltd? 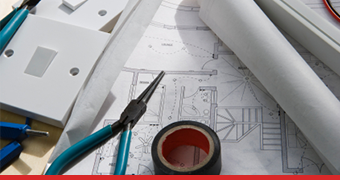 We are a company dedicated to providing a professional service to meet all our customers' requirements by offering the services of NICEIC and Part P approved contractors.